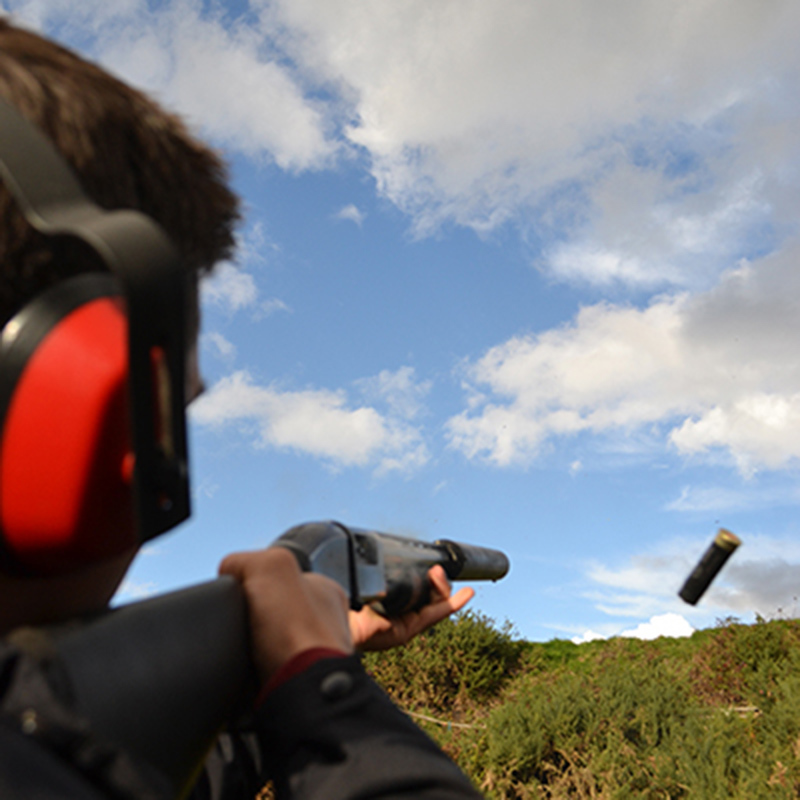 Our Cardiff site can offer a range of fantastic activities for your celebration! Gorge Walking/Scrambling is the most popular activity with our groups. Waterfall climbs, wild swimming, cliff face traversing, trekking through rivers, scrambling up rocks, climbing river banks, rapid runs and jumping off waterfalls into crystal clear plunge pools all in the stunning setting of South Wales! 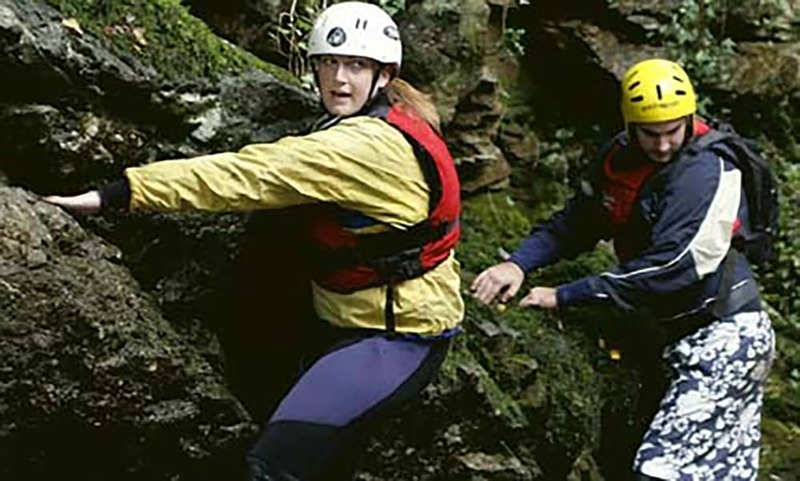 Gorge Walking is the best way to combine various activities, such as walking, climbing, swimming, trekking, bouldering, jumping etc, in a beautiful environment. Imagine scrambling up the side of a spectacular waterfall, navigating through deep clefts at the side of a beautiful mountain, climbing up cascades and jumping into crystal clear deep mountain plunge pools, there’s no better way of finding an outdoor adventure! 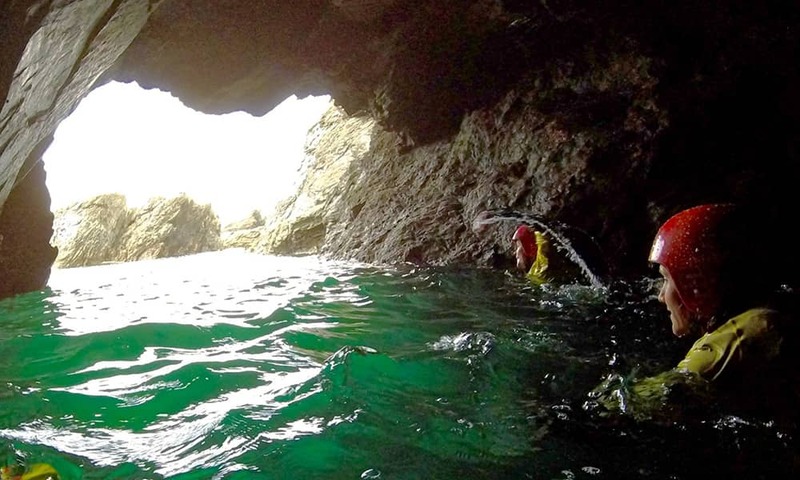 Scramble, climb, jump and dive into the crystal clear, Atlantic waters washing up on our sheer cliff faces and rugged coastline, with its coves, caves and hidden treasures. 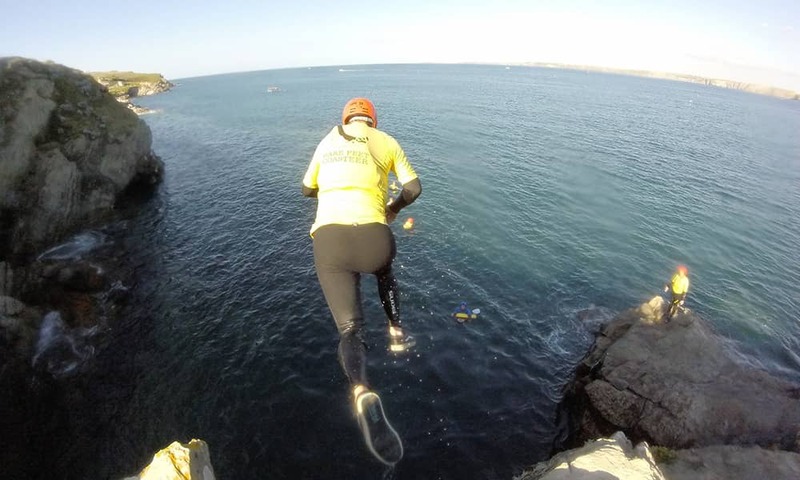 Coasteering is similar to Gorge Walking and Canyoning and is a great all round outdoor activity with it’s jumps, traversing & climbing, but taking place along the South Wales stunning coastline. 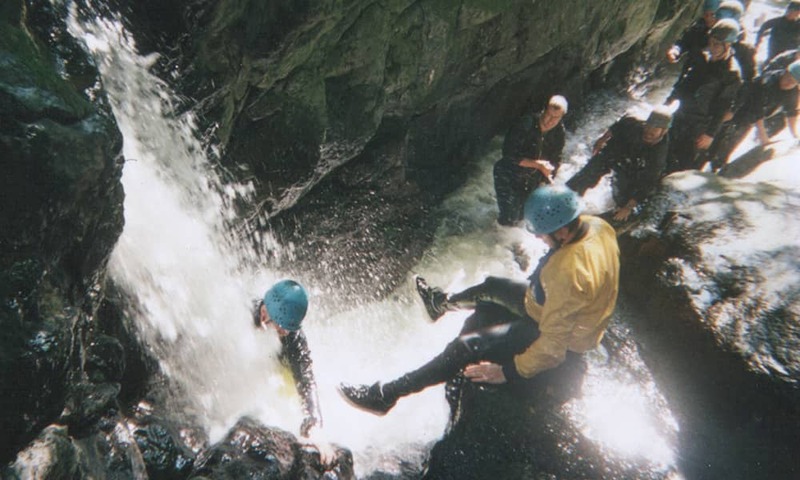 The best way to describe Canyoning is Coasteering meets Gorge Walking. 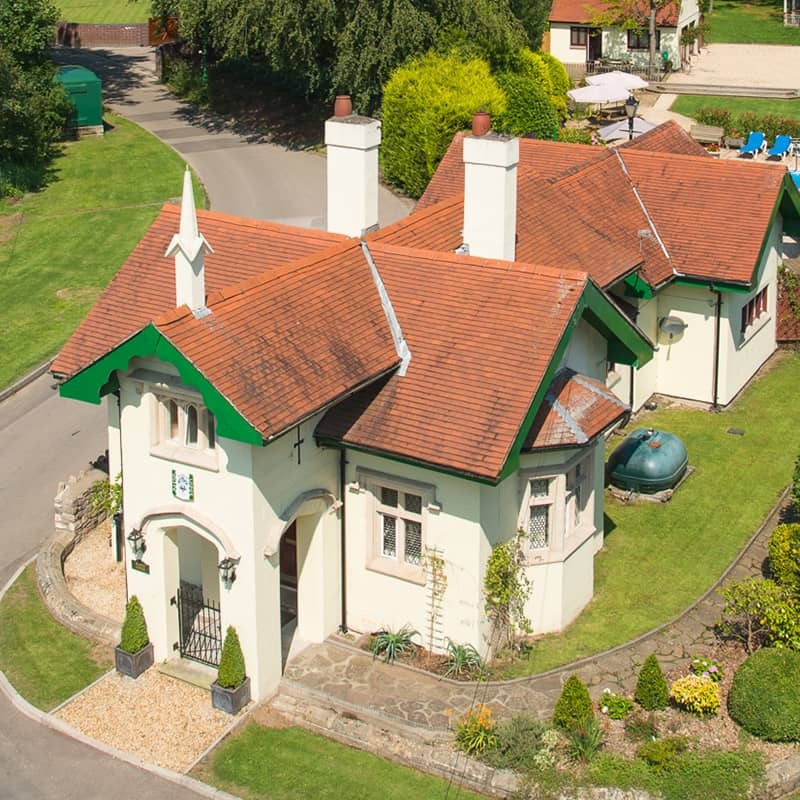 Set in the remote but beautiful waterfall mountain regions of the Brecon Beacons National Park. Canyoning has all the same elements of Gorge Walking but is set in the higher regions, harder challenges, more committed and in a more remote location. 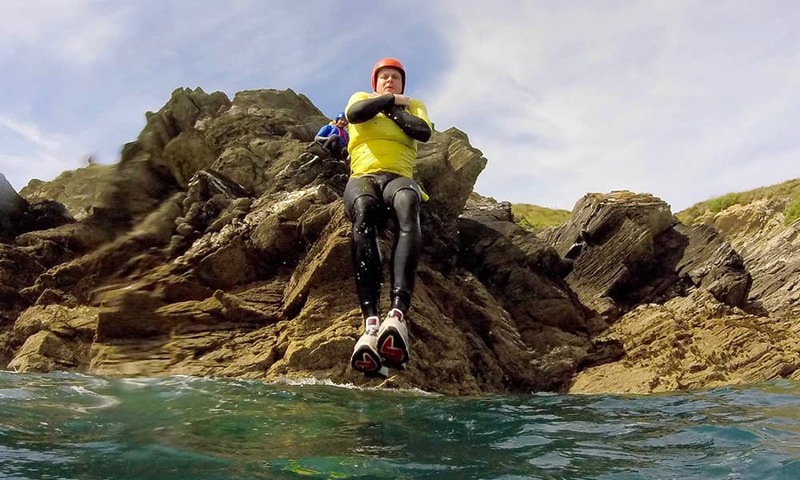 The event will consist of wild swimming, rapid’s, waterfall descents, plunge pool drops, traversing, scrambling, climbs, low and the highest jumps all set in the spectacular Waterfalls of South Wales. Our Surf School is situated in the heart of Porthcawl, near Cardiff on South Wales’ surfing coast. Whether you want to become a pro surfer like Kelly Slater or just have fun in the surf, we can cater for everyone from complete novices who have never seen a board prior to the activity to individuals who are looking to improve their technique! Enjoy the sites and attraction of Cardiff Bay by sit-on-top kayak; explore the Millennium Centre and The National Assembly from a sea view! 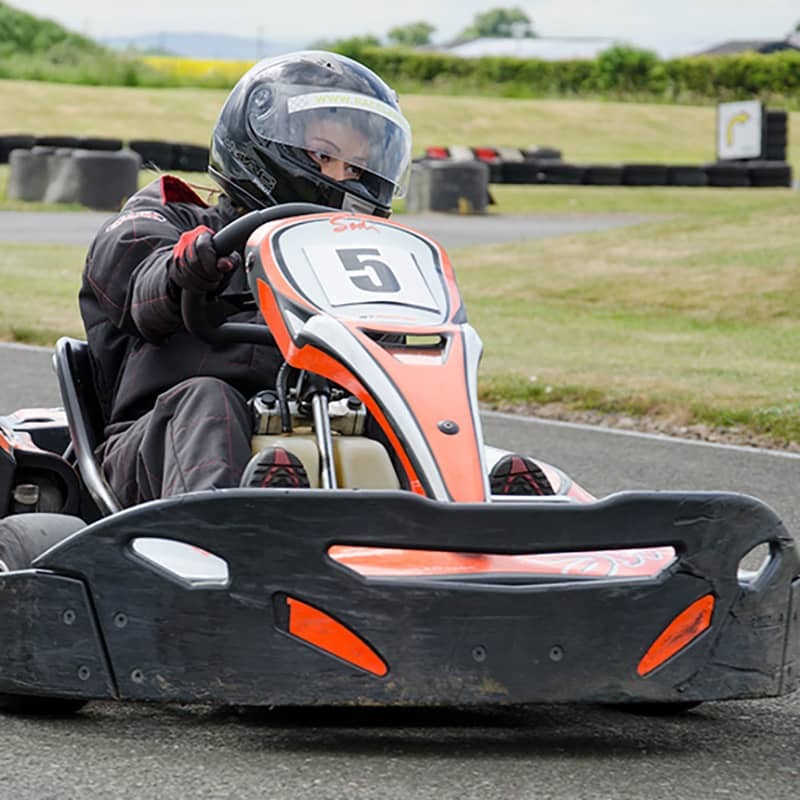 This exhilarating kayaking activity includes a comprehensive briefing on kayaking, paddling and conditions from your instructor, a guided tour around Cardiff Bay which includes a pit stop for individuals to enjoy a light lunch at one of Cardiff Bays numerous multi-culinary restaurants or to further explore the bay by foot, before resuming their paddle along this picturesque capital! We will teach you the proficient and safe techniques of rock climbing and abseiling. Learn more about safety and rope work, about single pitch climbing on the mountain face and practice in different environments. By the end of the day in the mountains, you will have the technical ability and proficiency to take your climbing to new heights as well as having a great day out. 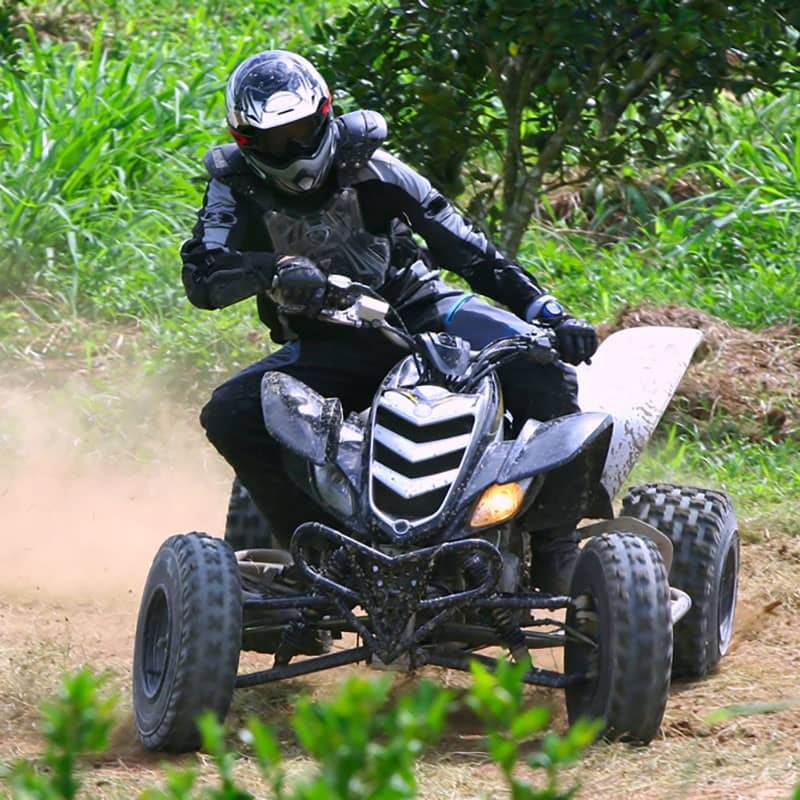 All equipment and safety gear is provided along with experienced outdoor AALA licensed, surf life-saving Instructors who will cater to your group's needs and physical abilities.